The Côte d’Azur is situated on the southeast of France, stretching from the French-Italian border in the east to Hyères and Toulon in the west. The region came to prominence at the end of the 18th century, when it became a winter health resort for the British upper class. In the mid 19th century, the railway arrived to the region, and European royal families started to visit the Riviera. After the invention of the vaccine against pulmonary diseases, the importance of winter seaside health resorts decreased, so the Côte d’Azur turned into a popular summer destination, especially after World War II, attracting a new wave of visitors, such as Pablo Picasso, Henri Matisse and Aldous Huxley. 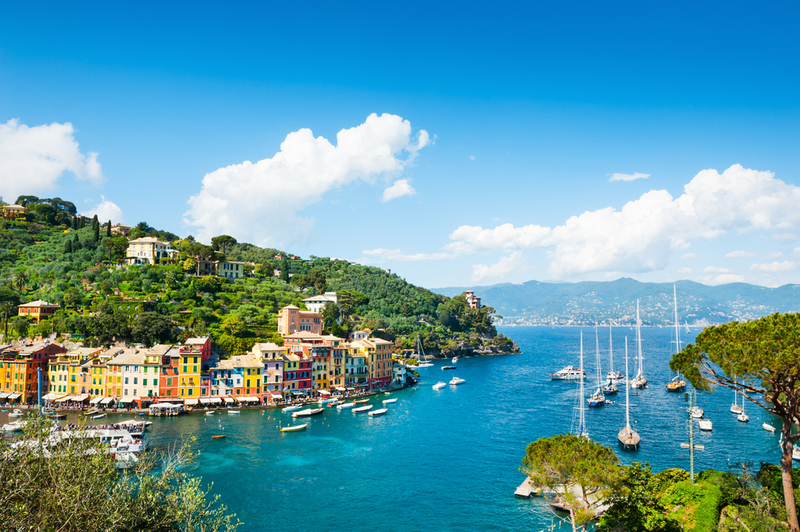 As yachts and yachting used to be mentioned in the same context with glamour and fame, this region has a very well developed and maintained nautical infrastructure, making the Riviera perfect for sailing holidays. 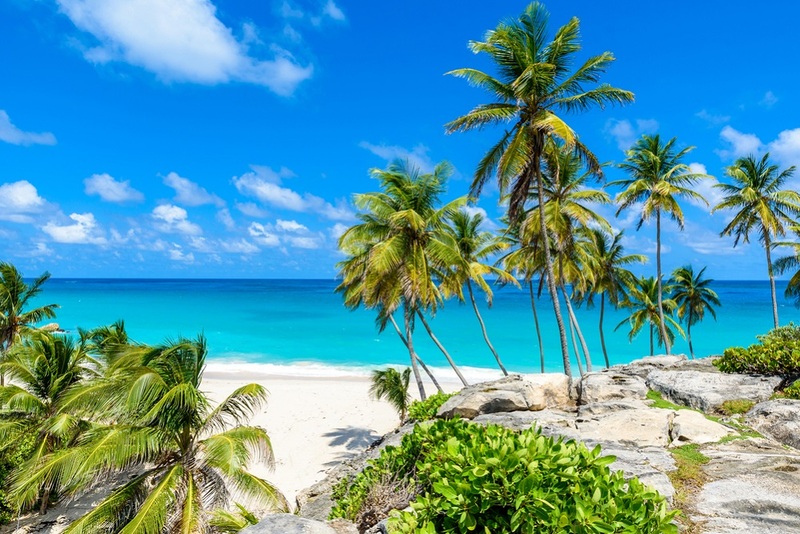 Favorable winds for sailing in this part of the Mediterranean prevail from May to September, when the wind marine blows moderately from the southeast. One should be careful with mistral, more frequent in winter, but also presenting some danger in summer, when it blows in gusts from the mainland. 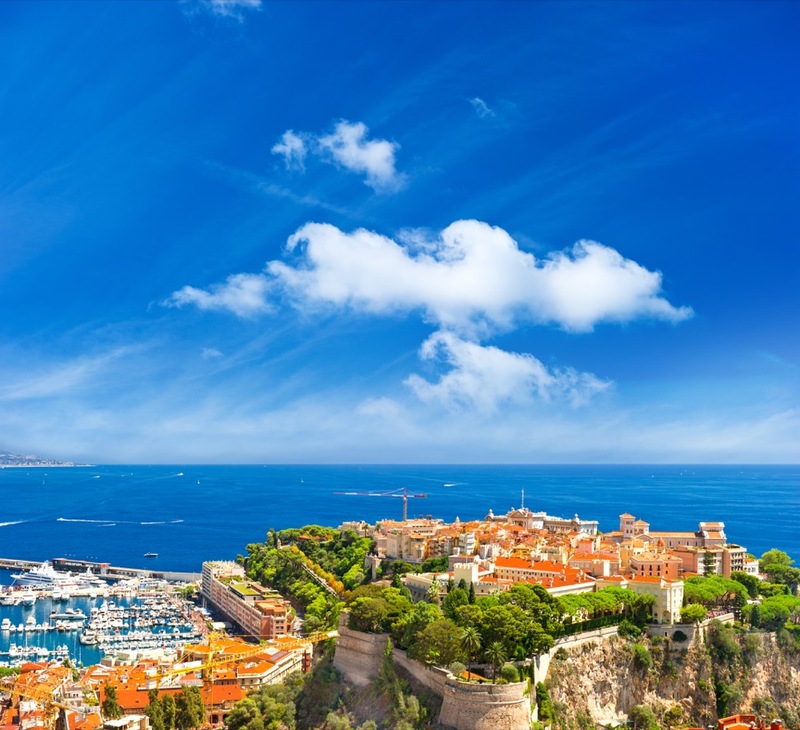 The simplest way to arrive to the Côte d’Azur is by plane. Airport in Nice is the third busiest airport in France, and lies east to the Riviera. 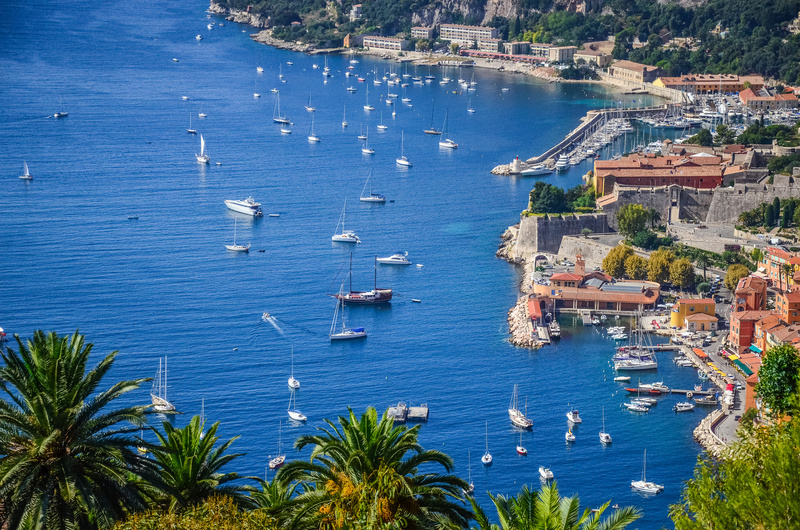 A starting point for your sailing journey can be the town of Antibes, situated in the eastern part of the Côte d’Azur. Your chartered yacht will probably wait for you at Port Vauban. The interest of a decent sailor will be attracted by the Naval Museum of Napoleon, situated in a 17th-century stone fort and tower. The Picasso Museum is also worth visiting. One of a kind museum, however, is the Absinthe Museum, located in a basement in the Roman foundations of Old Antibes and dedicated to the famous liqueur. The first stop after leaving Antibes can be the Îles de Lérins or the Lerins Islands. It is a group of four islands, among which the Île Sainte-Marguerite is the largest. The Îlot de la Tradelière and Îlot Saint-Ferréol are uninhabited, while the Île Saint-Honorat is famous for its prison where the Man in the Iron Mask was held for years. The next stop can be the city of Cannes, probably the most glamorous city on the Côte d’Azur and the one I need not introduce. After partying in Cannes, it is nice to take a relaxing break, and the beaches of Saint-Raphaël can be the perfect place for sunbathing and swimming. The inevitable place to visit between Saint-Tropez and Toulon is Hyères and the surrounding islands. Some of the most important regattas on the national and international levels take place here. 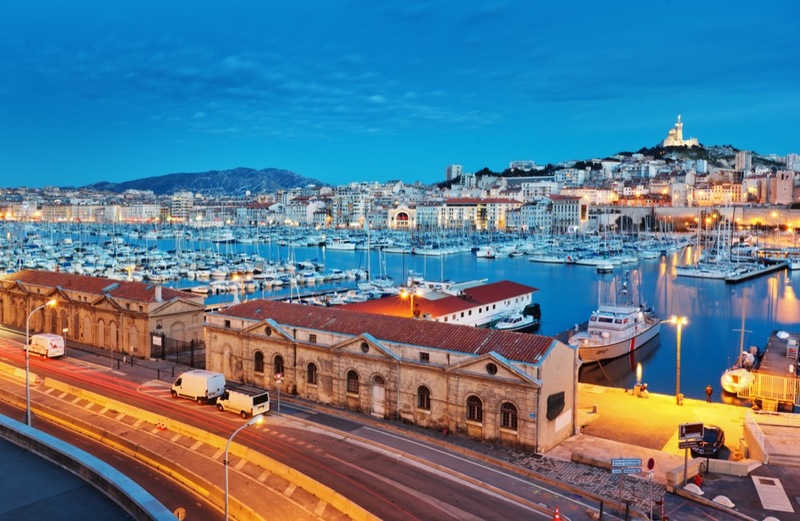 Your Mediterranean journey along the Côte d’Azur can end in Toulon, the final point of the Riviera. As the journey started with a visit to the Naval Museum in Antibes, it can end in a similar way, by visiting the Musée de la Marine in Toulon. The marinas in this region are quite pricey during high season, which means that you should not be surprised when you see that the figures on the receipt are as glamorous as the entire region. Regarding anchorages, it is very important to follow the instructions from French water pilots because the southeastern daily breeze marine can turn into unpleasant gusts of northwestern wind in the evening and during the night. 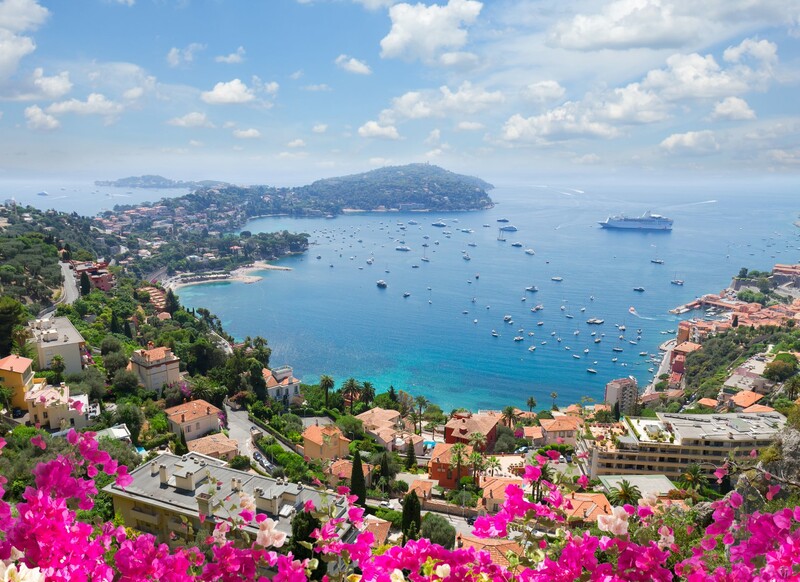 Read more about chartering a yacht in France!